The Relentless Reader: Who is The Fussy Librarian? Who is The Fussy Librarian? The Internet has a lot of resources to help readers find ebooks, but none is quite like The Fussy Librarian. We've given readers more choices than ever at his website, which is like a matchmaking service for book lovers. True, everyone has a list of favorite authors. But for each author on your list, I bet there are 50 more that you’d love – if you only knew about them. And perhaps your favorite author has a book on sale and you weren't aware. So much has changed in just five years. The ebook never has to go out of print. Ever. Think about the implications of that. The number of choices out there is expanding rapidly and it’s only going to accelerate. Some of those books aren't very good, to be honest. That’s where we can help. At its heart, the most important part of any book-recommendation website is "the match" -- are you going to receive tips about books that you’ll really like in your daily email? So we set out to create a better match than anyone else. We offer 40 genre choices – including seven categories in romance and seven in mystery/thriller. We're the only website that gives you content preferences regarding language, violence and sexual situations. If you like your novels without profanity, for example, all of your recommended books will be free of foul language. We also have "I read everything" buttons and some choices in the middle. Don’t let the hair bun fool you. It turns out she's a master mechanic, an expert on French cooking, and she practices the ancient martial art of Bokator. You do not want to meet her in a dark alley, trust me. I haven't heard of this site. Sounds interesting though. I do already get more recommendations on a daily basis than I can handle, but I love checking out new options. I've signed up and cannot wait to see the recommendations! I’ve never heard of this site, either, but I’ll check it out. I love finding new authors that I didn’t even know about or know that I’d enjoy. I think it’s sad when people say they love to read an only read one or two authors :) But maybe I’m just fussy. This sounds kind of awesome! Everybody loves a good recommendation site! This sounds so great. Thanks for bringing to to everyone's attention! 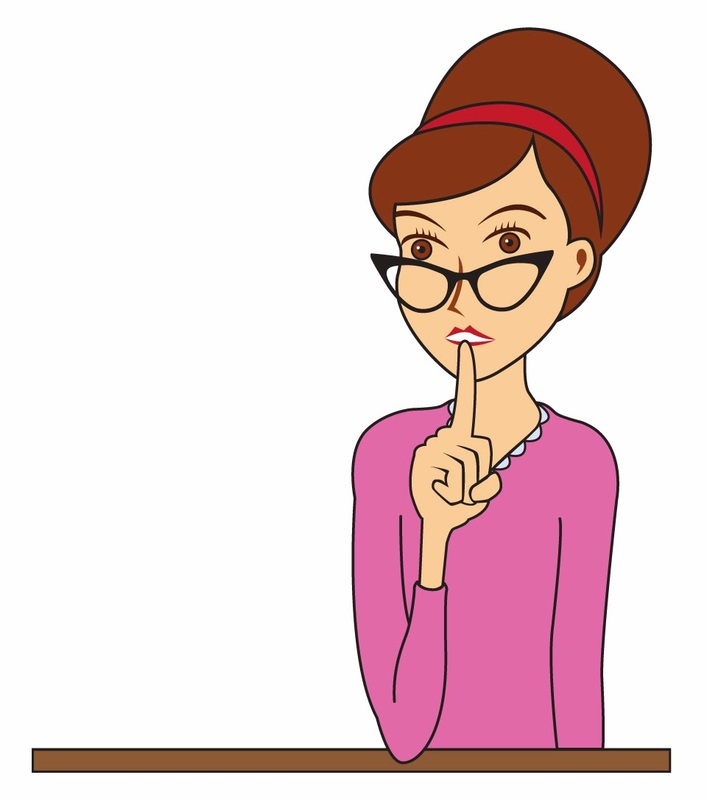 And just between you and me, are you secretly the Fussy Librarian? This looks really neat!! I love it!